The education of our children will determine their future. What we teach them today will define who they are tomorrow. Diabetes, heart disease, and obesity have defined our generation. Let's not let it define our children. Did you know that in most European countries, food marketing to children is illegal? There is no Ronald McDonald, Captain Crunch, or Trix bunny! Children are taught to eat healthy and take care of their bodies. In America, they are bombarded with fun characters that encourage them to eat high amounts of sugar! Symptoms of autism, ADD, ADHD, and other behavioral problems in children have been linked to overloads of sugar in their growing bodies. Childhood obesity and diabetes is higher than it has ever been. Our children are becoming unhealthier by the decade, all because of what they are eating. Instead of bashing the packaged food marketing industry, we decided to come up with some fun healthy characters of our own! The Health Dare Veggies cast encourages children to eat their veggies, and explains why each vegetable is so good for them! In our elementary and preschool presentation, the evil Mr. Sugar threatens to rot their teeth and give them a stomach ache. The vegetables convince the audience that they should only eat a little bit of sugar, and a lot of veggies! The kids clap along in delight to the "I Dare You" veggie song, and that is the beginning of forming healthy practices in their lives. The Health Dare Coaches send home an informational packet for parents to build upon what their child has learned at school. 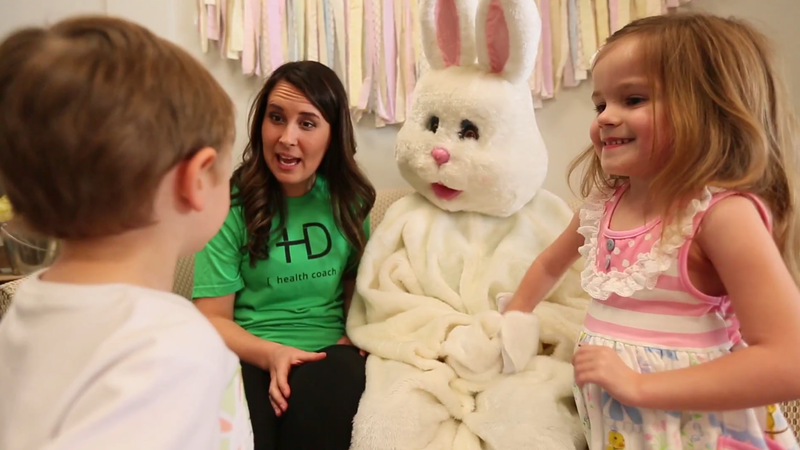 During the spring, children flock to see the Health Dare Easter bunny, get their faces painted, and listen to the Health Dare Coaches tell them to "eat more rabbit food!" 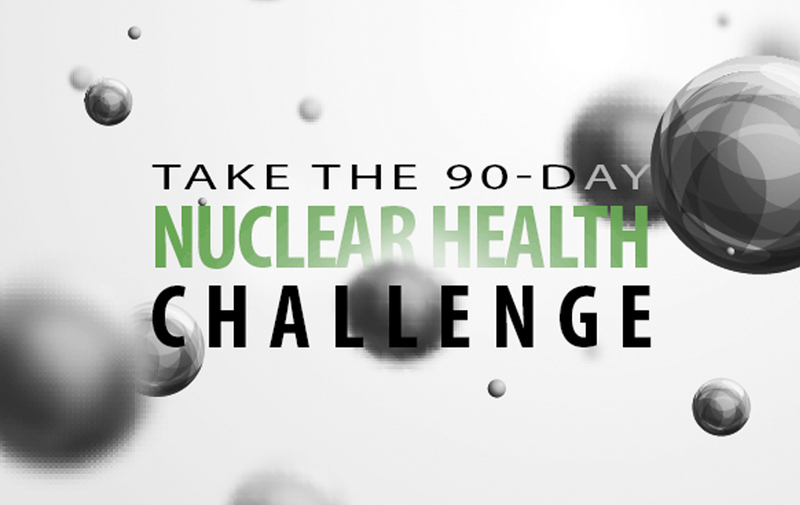 The Health Dare has found fun, creative ways in which to educate our children on Preventative healthcare. Help us stop the Health Crisis in America, with one silly Easter bunny appearance at a time! The Health Dare is a cellular health company that is reversing symptoms of type II Diabetes, sleep apnea, high blood pressure, cholesterol and obesity in just a few weeks. The Health Dare coaches are infamous for distributing Vitamin L (love) to their clients along with holding their clients accountable during the duration of their specific program. The Health Dare is helping people get healthy through nutrition education, hydration, cooking classes, fitness classes and support from their team. Their program is acclaimed to be easy with no pills, hormones, or gyms, and you can still have fast food. The Health Dare is partnered with many powerful brands, such as Whole Foods, the Vitamin Shoppe, and Barnes and Nobles to give their clients the best experience possible. With hundreds of case studies, their success speaks for itself. "I Dare You!"